Looking for a piece of original art? Something colorful to wear? It's all here! Want your very own unique piece of art? Click below! Enter HOLIDAY2018 at checkout for 50% off from now through 12/31! 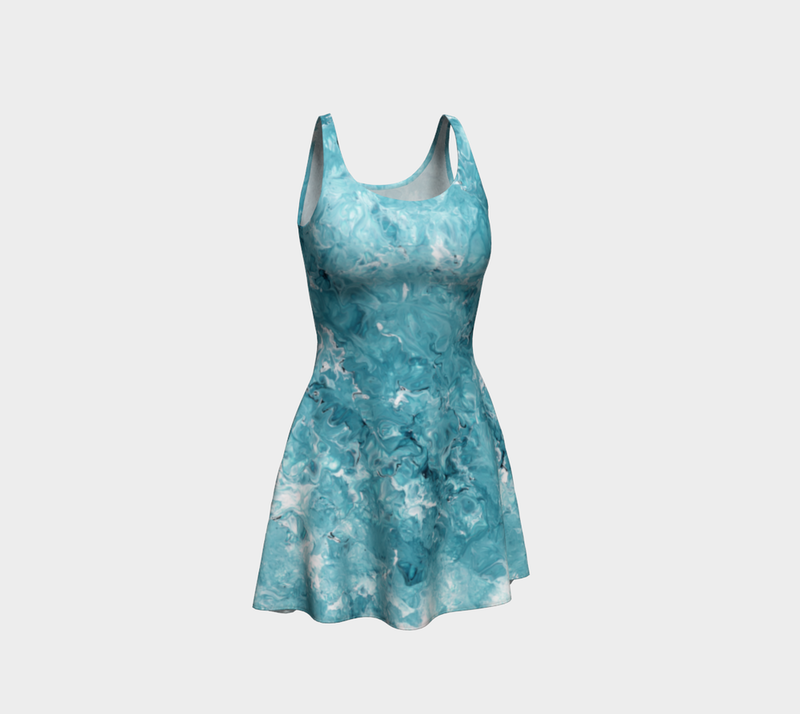 Leggings, dresses, and tank tops are just some of the apparel you can find at artofwhere.com. Phone cases too!